We're coming to the UK! 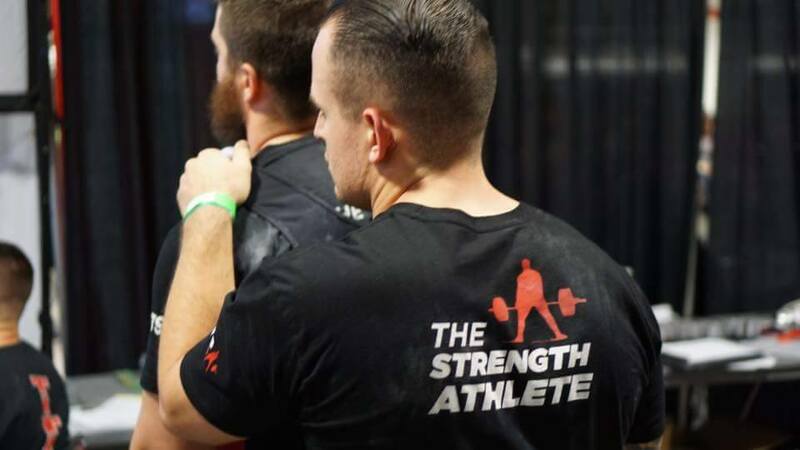 Join all five coaches from The Strength Athlete as we present this two-day seminar designed to widen your toolkit as a powerlifter, provide perspective, mental tools, and continue the journey to physical mastery. We want to provide lecture content rich in useful, practical detail and evidence-based practices to take directly back to the gym with you and apply! For the first time ever, all five coaches from The Strength Athlete are presenting together in a two-day seminar and tour you won't want to miss. We'll cover all aspects of powerlifting, combining in the trenches experience and evidence-based practice that give a balanced approach to the athlete or coach. Whether you are looking expand your toolkit as a coach, or just get better as an athlete in programming, movement, and theory, prepare to get your learn on!